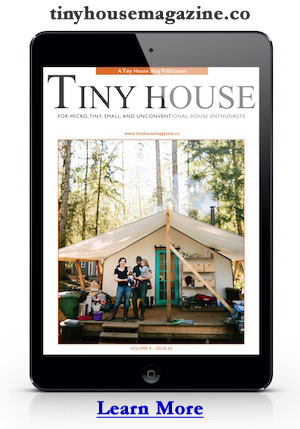 The latest issue of the bi-weekly webzine on the small home movement is now online. This issue is focused on Do-It-Youself Projects. My contribution is a video that shows how I draw the 3D drawings you see here on Tiny House Design using Google SketchUp. The video is a little rough but shows you how easy it is to draw a quick tiny house illustration. I hope to refine my video tutorial skills and post more tiny house design tutorials in the future. This entry was posted in Announcement and tagged architecture, diy, do it yourself, house plans, How To, michael janzen, sketchup, small living journal.